My mom is more than ok! 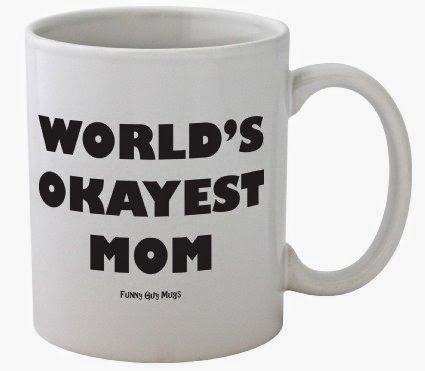 I have the best mom in the world, but I found a great mother’s day gift for the rest of you. Happy Mother’s Day!